There are 22 reviews of Acqua di Giò. 80's scent in a bottle. It is, to me, on a level with other very 80's centred scents such as Polo Green, Drakkar Noir etc. In fact, i see this as sitting in a very aquatic and watery drakkar noir with citrus thrown on top. That is all i imagine when i smell it. When i first brought my bottle and wore it while visting my parents they turned their nose on it. They said it smelled like every sleazy guy in a club in the 80's. It is the Paco 1 million of the 80's i suppose. Light and watery, yet overpowering. Davidoff Coolwater crossed with Drakkar Noir. This is a great scent- it smells bright and summery, like vacation. The white florals and ripe fruit body make you feel like you're at the beach sipping pina coladas. Except there's a cool element to it that reminds one of cool water or evenings at the beach. Others are right about its lasting power- this would be a great choice for a rollerball: not only could you re-apply in the middle of your day, but it would be like a mini-vacation. :) I love to close my eyes and smell this one.The drydown is sweet, salty and aquatic. Paradoxically this light fresh watery scent is just too strong and overpowering. The citrus-pineapple is merging with the peach to a pleasant slightly boozy opening, that soon takes a floral turn with lily-of-the-valley and jasmine, but the more we get into the drydown the more generic and synthetic the impression becomes. The base adds white musk and an ambrox-like note that is unexciting at best. The overall result is one of the early generic aquatic-floral scents, with limited silage and projection on me. I get a longevity of just three hours. 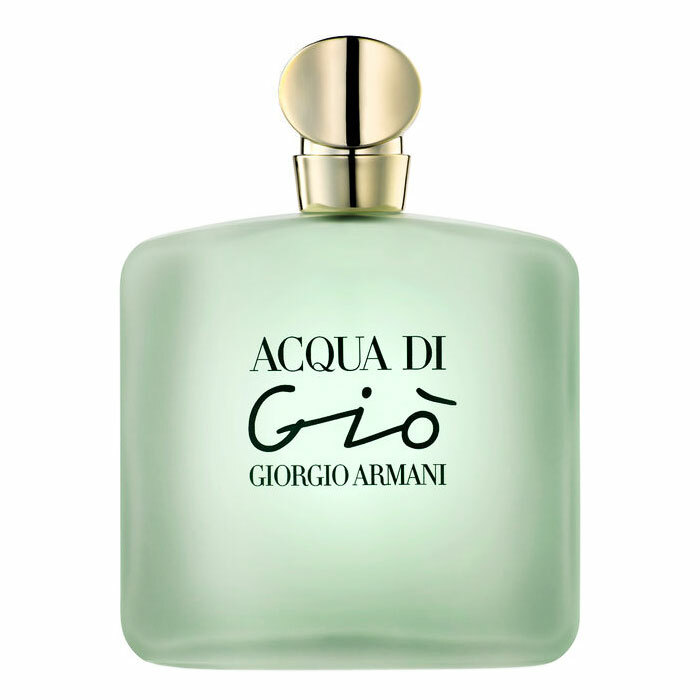 Acqua di Gio is a very intriguing scent and I can't believe I haven't tried this before now. It's a little bit aquatic, extremely fresh and revitalising, unique and Summery. Acqua di Gio isn't all fruits, in fact the heart of this fragrance is quite possibly one of the nicest floral blends you will ever discover. The opening has just the right amount of sillage. The peony, pineapple, musky vodka, lemon and peach are light and shampoo-like. 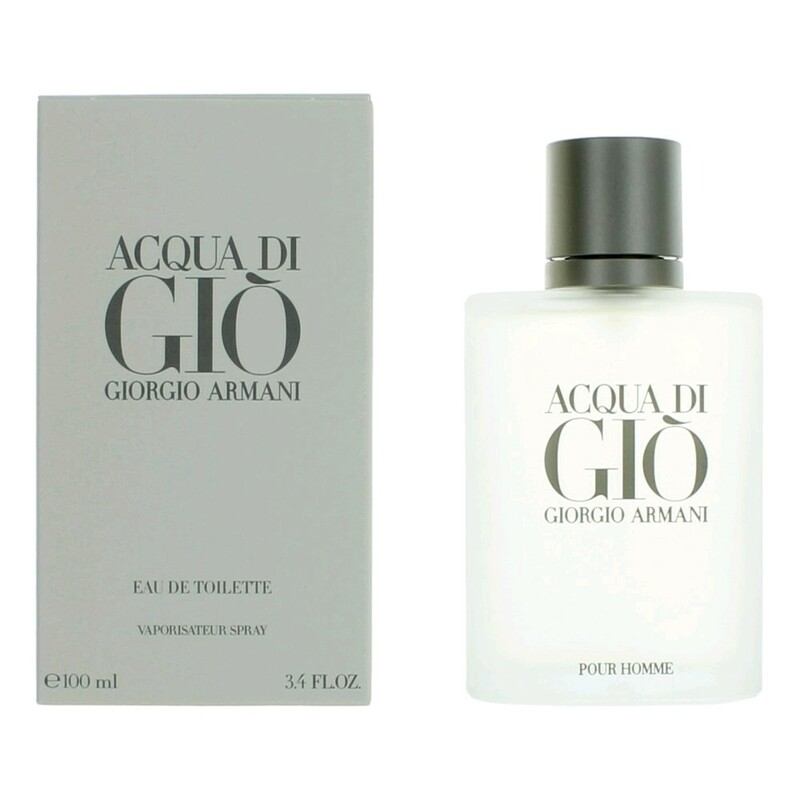 My favourite aspect of Acqua di Gio is the heart of course, which is a beautiful blend of white florals and banana leaf. This fragrance reminds me of an Avon shampoo that I owned as a child. I used to wash my Barbie doll's hair with it, so this fragrance takes me back to my girlhood. 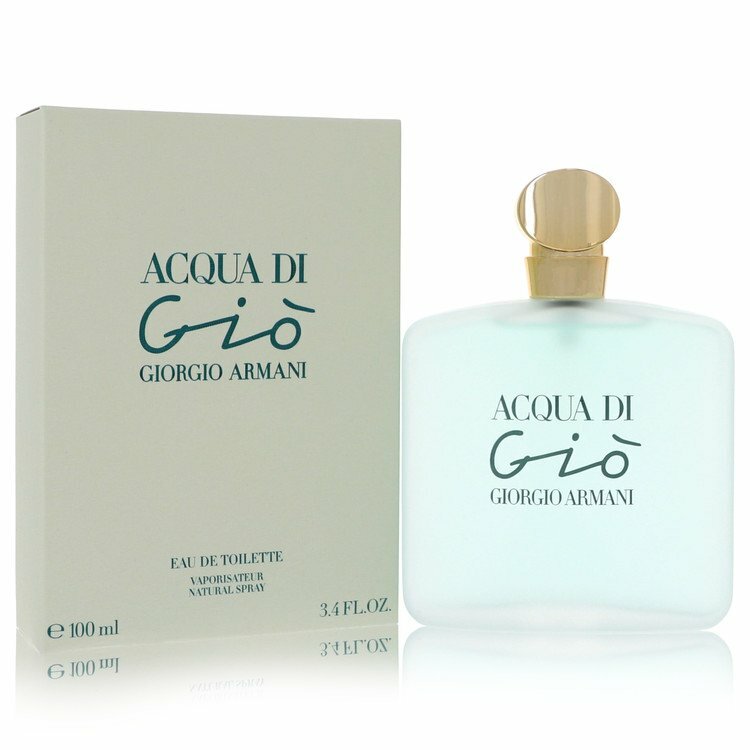 I'll agree with the other reviewers that described Acqua di Gio as being a 'straight out of the shower' kind of scent. It is indeed very clean and fresh. There isn't many scents to compare to Acqua di Gio. It's one of a kind. I highly recommend. This is one of the first that I smelled while looking for a new scent. I put it on my skin and almost immediately it smelled of lemon pledge. It didn't take too long for the flowers to kick in but damn if it didn't smell like Pez and by the time it settled off into the birthday cake icing vanilla I felt like I needed a bath. The SA told me this was the best selling mens scent for the last 10 years, I have to wonder why. I will have to try it again some time, but first impressions on this one, I didn't care for it. There are no member images of Acqua di Giò yet. Why not be the first? Giorgio Armani Acqua di Giò Essenza Being Discontinued?